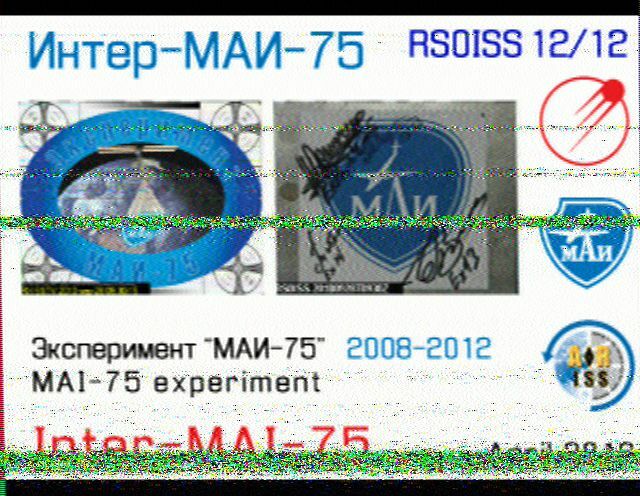 I am seeing activities for MAI-75 scheduled on Dec 8 (12:35-1800) and Dec 9 (12:40-17:40) UTC. The times correspond to passes over the Moscow region. 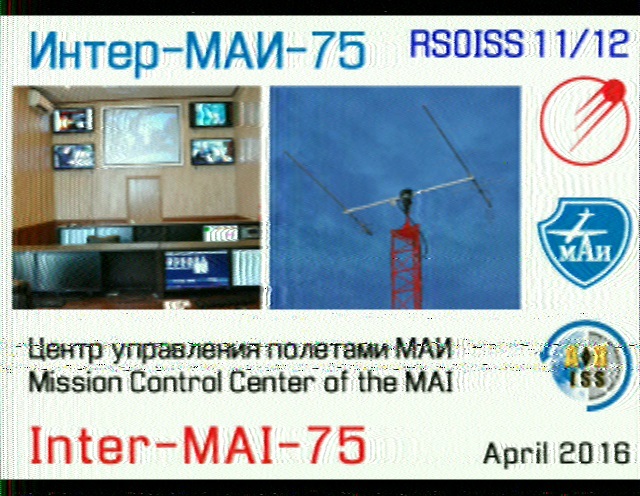 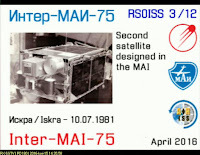 SSTV is typically active during the orbits between the start and stop times each day. 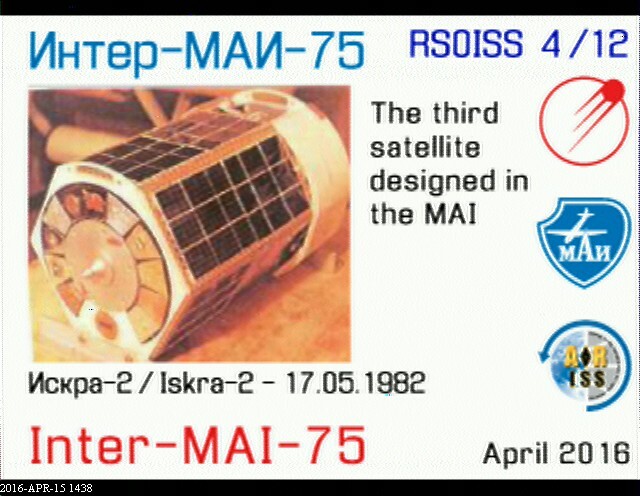 ISS has traditionally transmitted images on 145.800 MHz for this event. Despite the shorter operational period it seems that amateur operators worldwide were able to receive most of the MAI-75 series of image. 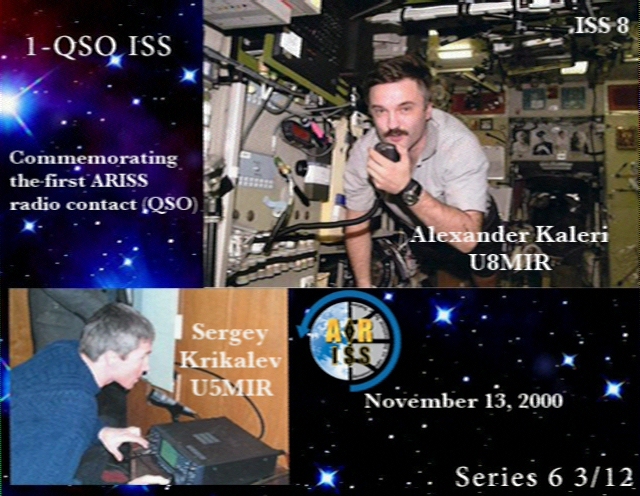 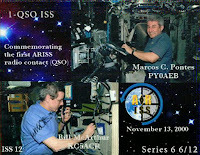 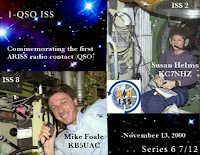 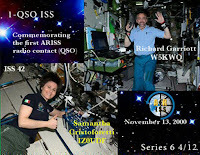 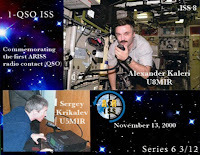 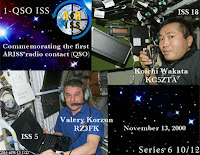 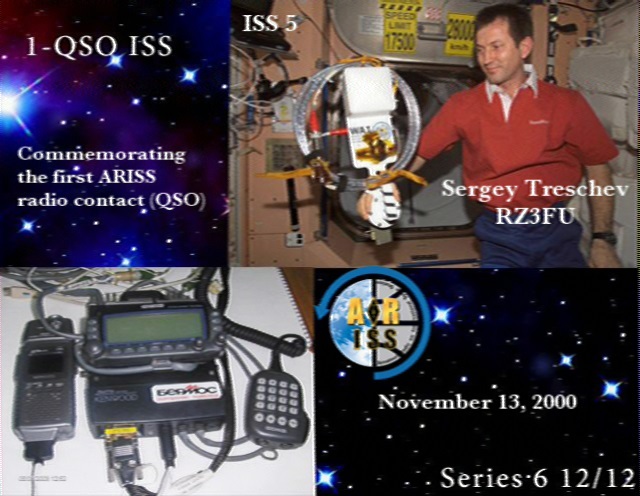 Below are examples of ones posted to the ARISS Gallery. 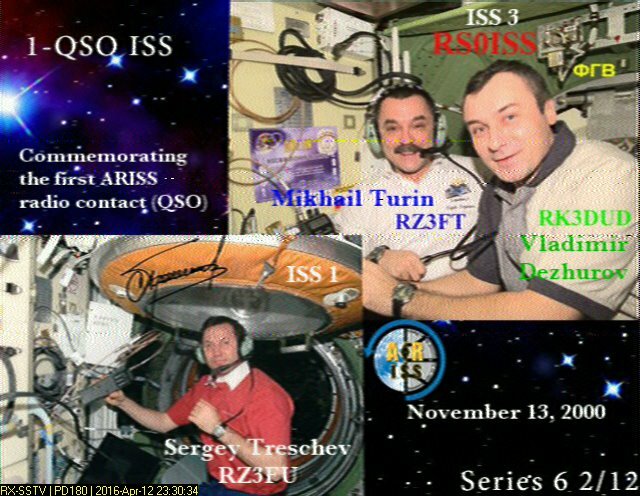 It appears that#1, #10 and #12 were the rarest. 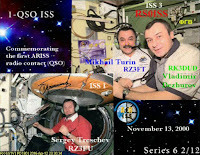 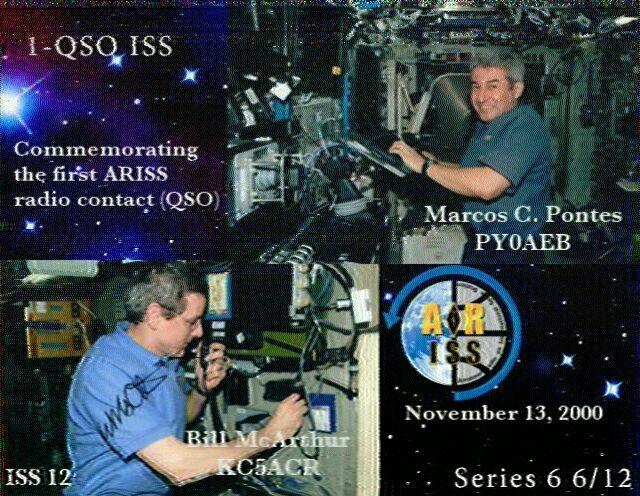 The SSTV image transmissions that were part of the celebration of ARISS operating on the ISS for over 15 years are coming to a close. 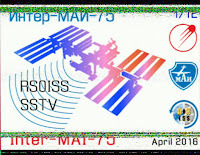 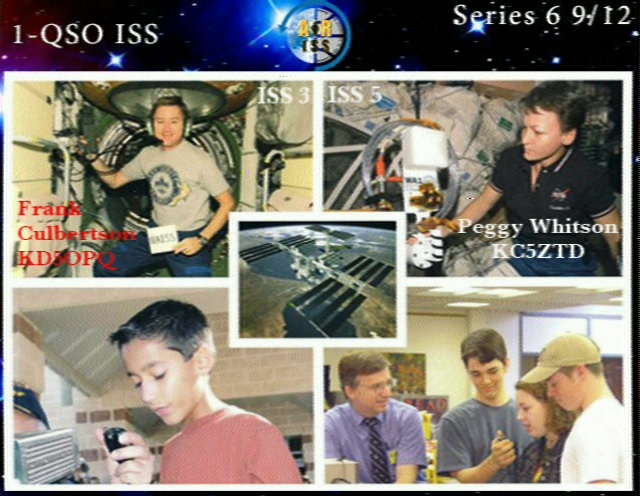 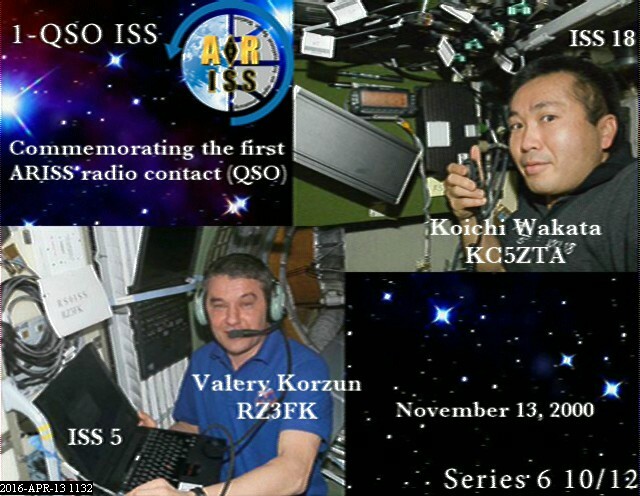 Seems everyone finally had a chance to hear SSTV from the ISS. 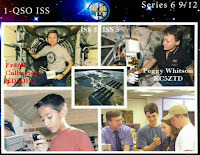 The nicest images are posted to the ARISS Gallery and all of the images posted are in the archive section. 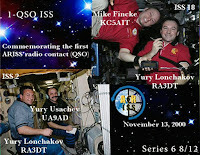 Here are some examples of images captured during this event. One note is that the #1 image appears to have been omitted possibly due to confusion with an image from an earlier series. 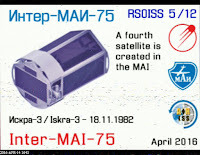 The MAI-75 event is next but only planned for a few hours. 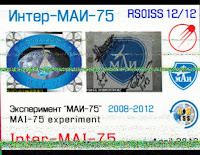 Details are in the previous post just below. 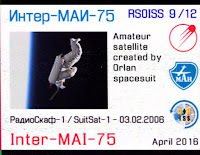 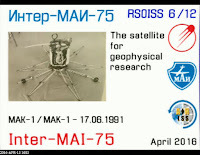 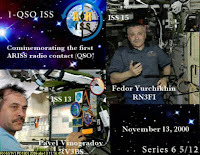 Details are a bit sketchy at this point but it appears that the Moscow Aviation Institute will be conduction SSTV image transmissions from ISS on April 14 from around 15:00 to 18:00 UTC and again on April 15 from around 14:00 to 19:00. It appears they will be using the large image quality transmission mode of PD290 during this period. 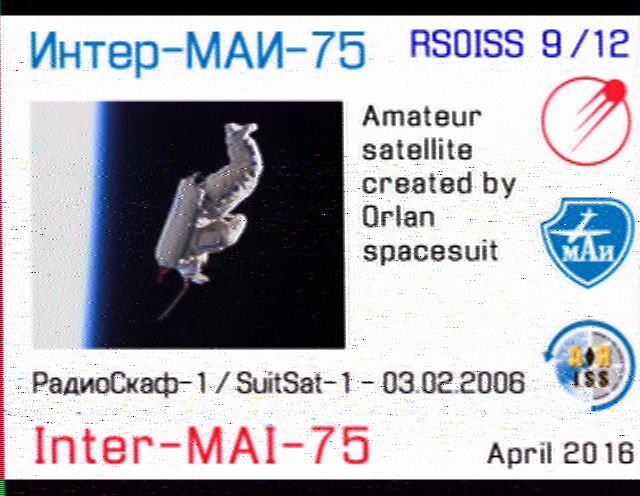 Folks will have to be extremely lucky to capture a full image during a pass of the ISS since the transmission time for each image will be nearly 5 minutes and there should be a gap between image transmissions to reduce the duty cycle on the radio. 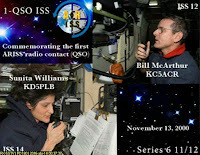 Transmissions are planned to occur on 145.800 MHz. Getting reports that PD180 is being used for MAI-75 as well. 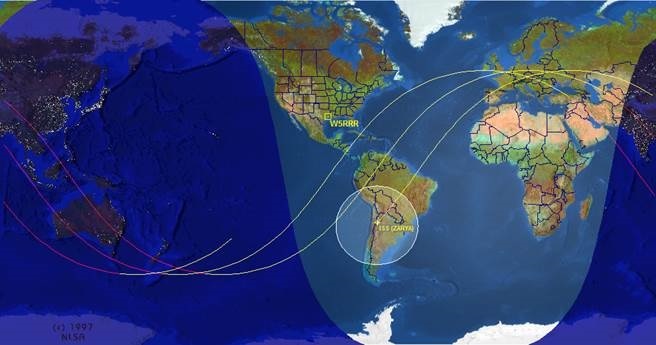 This could be to not changing the mode from the previous event or a change in operational planning. 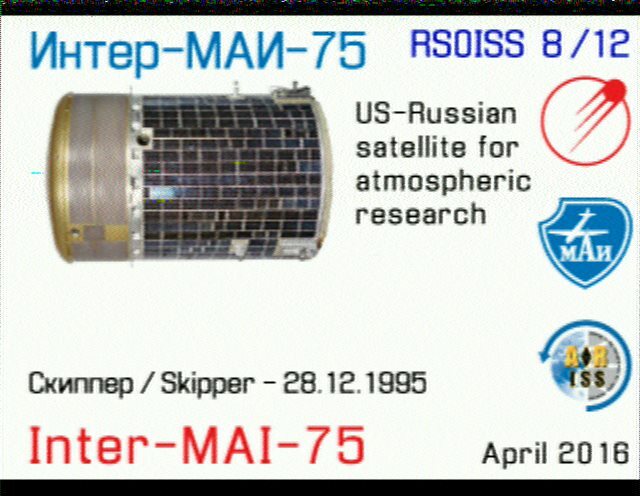 Will have to wait and see if the mode stays the same or changes. 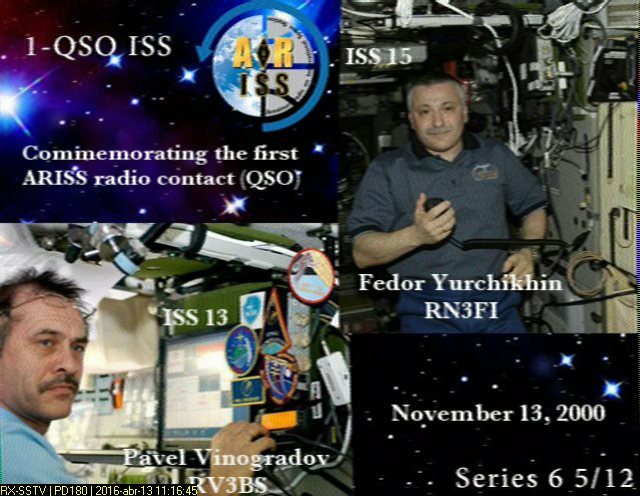 As always, all operations aboard the ISS are subject to change and everyone interested in this activity should be vigilant and patient." 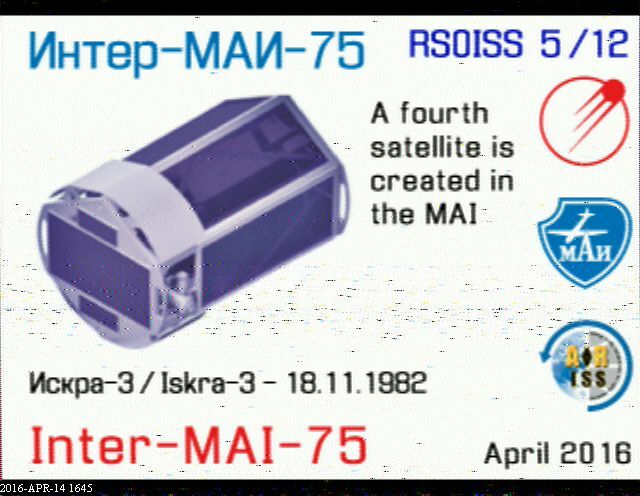 Looks like the start will be delayed. 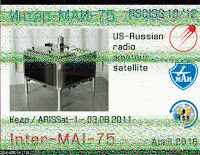 Seems the hardware is having issues and not transmitting. 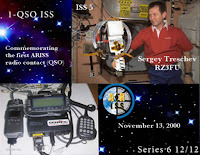 Troubleshooting is in work. A faulty connector appears to still be plaguing SSTV operations. 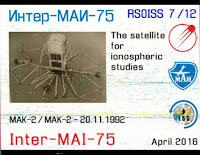 I has been working for some periods of time but continues to cause problems for transmissions. It was active over N. America at 20:00 UTC.